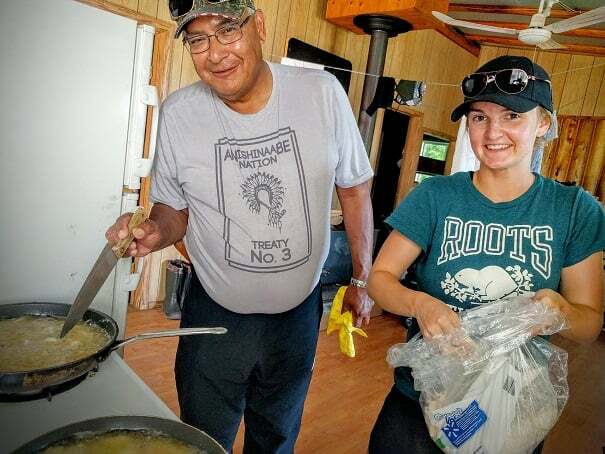 Carley Whittle is heading to North Spirit Lake First Nation to teach grade 5-6 with her partner Jordan Walker-Martin. 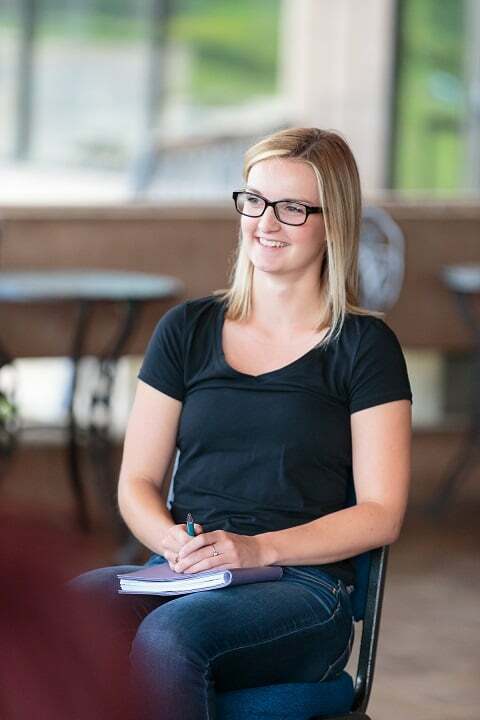 Carley graduated with a Bachelor of Arts (Honours) and Bachelor of Education from Laurentian University. She is originally from Barrie. Seriously, where have the past 3 weeks gone? It feels almost surreal, sitting in the Lakehead University residence after completing our last formal session of the Summer Enrichment Program, reflecting back on all the learning and experiences that have taken place over the past few weeks. 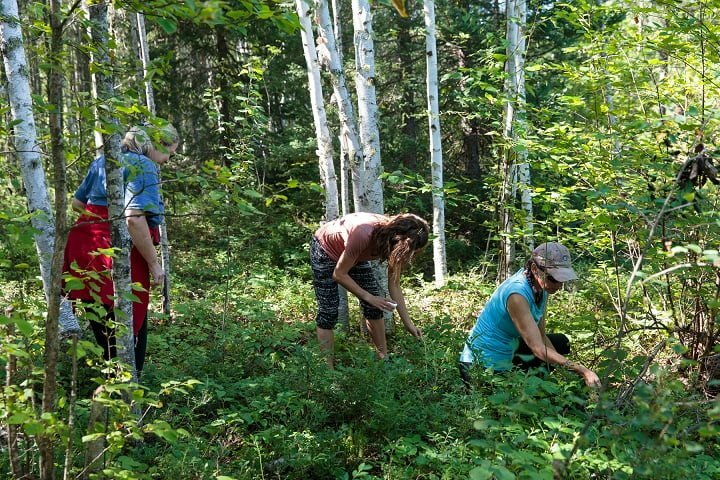 Visiting the small northern community of Lac Seul First Nation held many firsts for several of us Teach For Canada teachers: skinning a beaver, picking blueberries, preparing a feast, and seeing the Northern Lights! Waking up to pancakes the next morning made the experience even more Canadian. The community was welcoming and patient with our group, especially during a baseball game between Teach For Canada teachers and Lac Seul’s team. Many teachers went fishing for the first time, and the group worked together to filet, fry, and especially EAT some delicious walleye. While also in Lac Seul, two respected elders, Paddy and Ida Kenny invited us into their home and backyard. 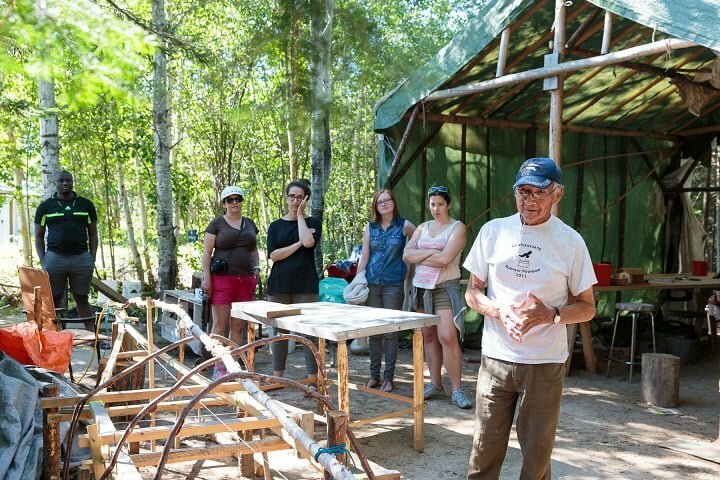 Paddy showed us many of his handmade creations, including a paddle, a drum, a small log house, a full-sized birch bark canoe (in-the-making), and snowshoes similar to the ones he teaches the students at Pelican Falls First Nations High School how to make – this man is as talented as he is kind! The time spent at Lac Seul’s Youth Camp was inspirational for many. For Jordan and I, the experience put our hearts in the right place. 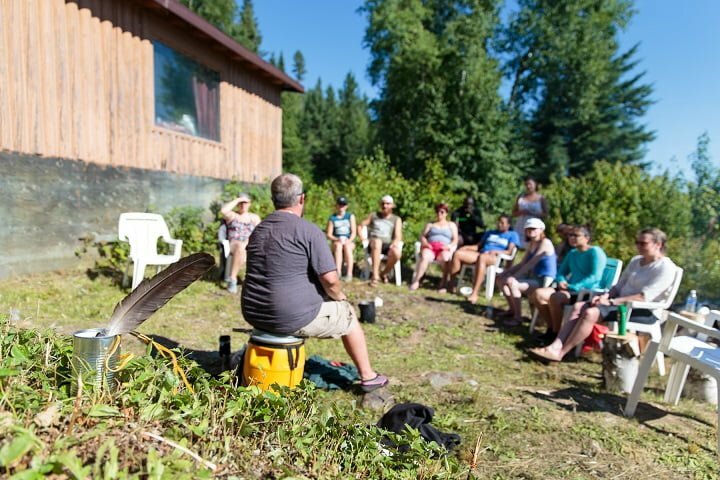 We listened intently as outdoor education expert Mark Kendall spoke about Anishinaabe culture and traditions, education, and land-based pedagogy while sitting around a sacred fire, looking out over the lake, watching the sun go down – I’m not sure it gets any better than that. It was at that Youth Camp that Jordan and I both knew we were in the right place. We are going north to do more than just teach; we are going north to contribute to the community, empower youth, connect students to their culture, and give the children of the community the type of educational experience that they deserve, and that we were lucky enough to have growing up. At this point, the two of us are ready, motivated, and beyond excited to move up north to the First Nation of North Spirit Lake, our new home.